PN 6 is for lower working pressure. The material for slip-on flange is low class material, the material of pipe is same as pipeline, thus it will save material. 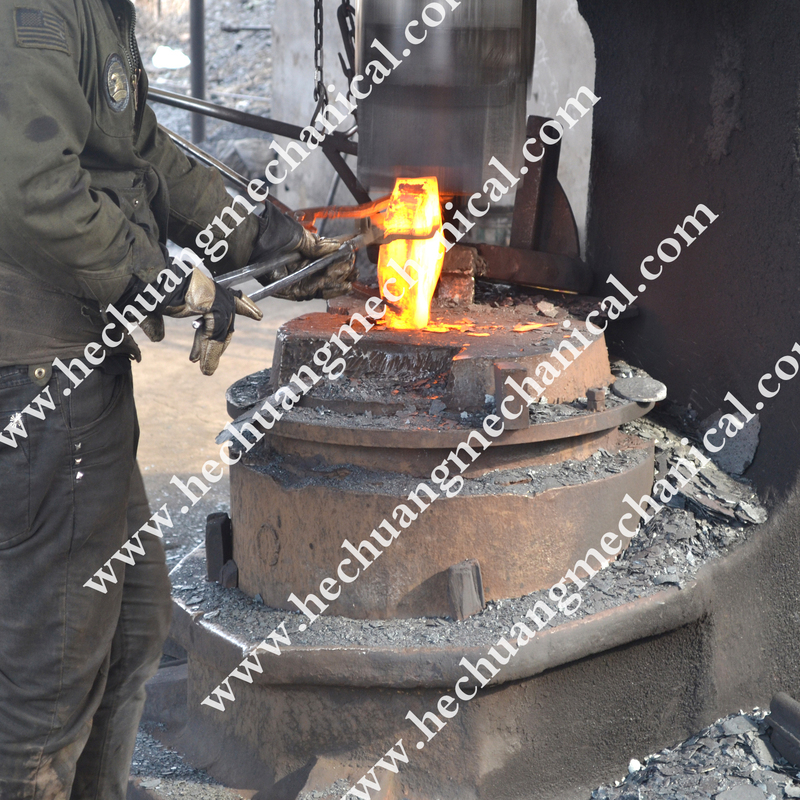 We are Chinese manufacturer, specializing in Forged Flanges wtih advanced forging process and advanced CNC machines. 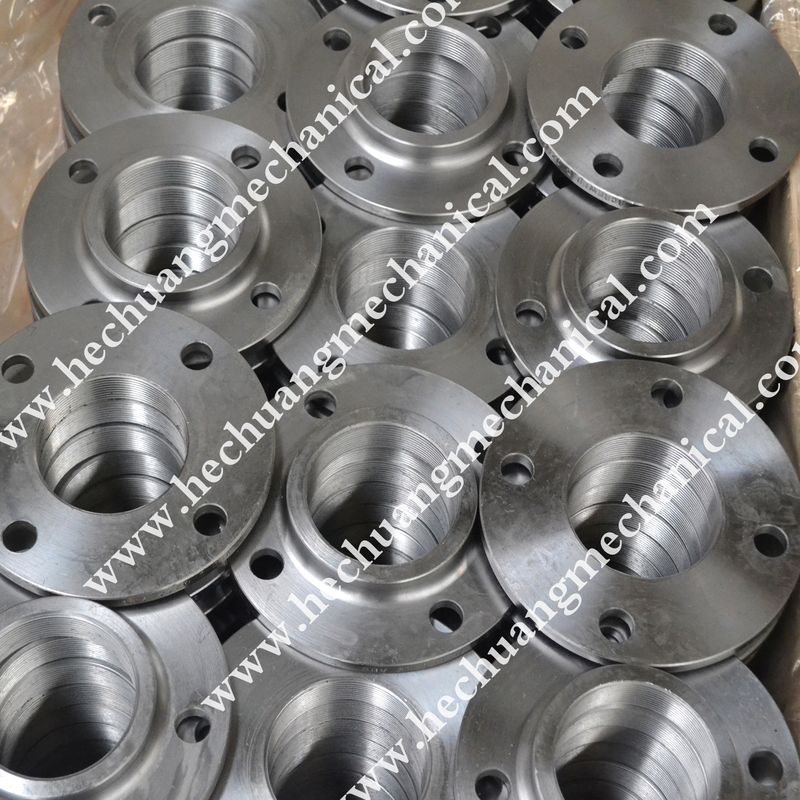 We have full series of DIN flanges. Looking for ideal DIN Forged Flanges Manufacturer & supplier ? We have a wide selection at great prices to help you get creative. All the Din Carbon Steel Flanges are quality guaranteed. 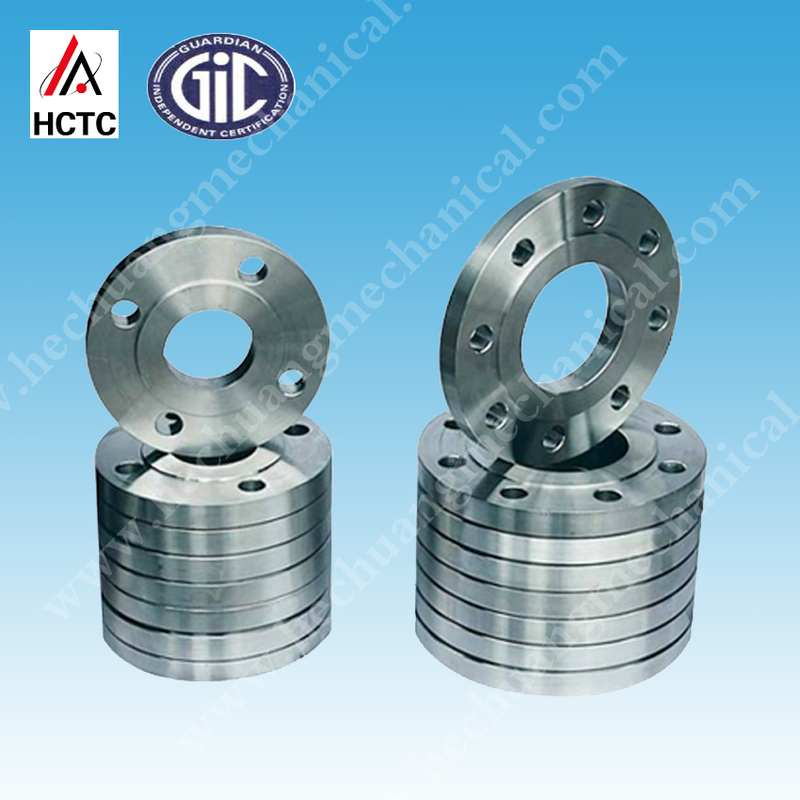 We are China Origin Factory of Din Standard Flanges. If you have any question, please feel free to contact us.